﻿﻿﻿With so many travel products out there on the internet it is hard to choose which one is right for you. 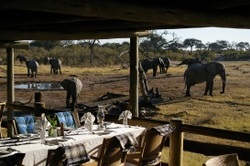 At Edge Travel we have been tailor making tours and safaris for many years. 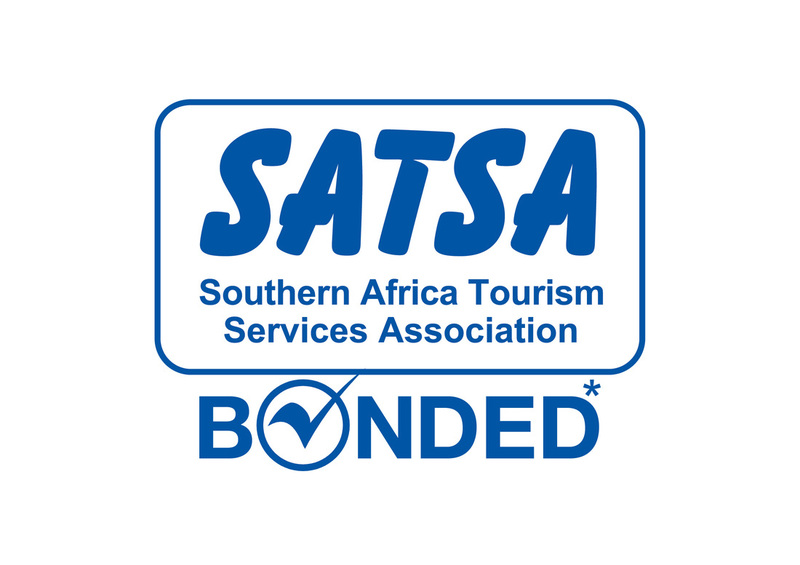 On this page we have put together our most popular tours and safaris that have been tried and tested and are consistently chosen and raved about by seasoned travellers. 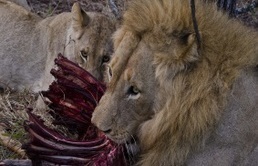 Experience the stunning beauty, the unimaginable vastness, the isolation and prolific wildlife of Africa's best kept secret – Botswana. 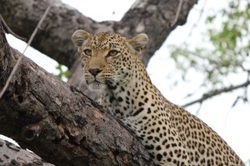 Experience the best of Northern Tanzania. 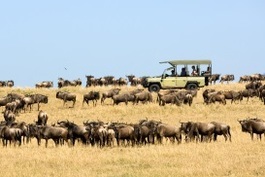 This upmarket fly-in safari offers a highlight packed East Africa safari including the great wildebeest migration. 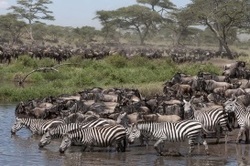 Experience the Northern Tanzania. 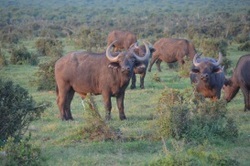 This safari offers a highlight packed East Africa safari including great wildebeest migration. 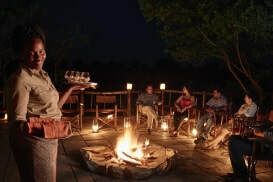 Experience the stunning beauty, the unimaginable vastness, the isolation and prolific wildlife of Africa's best kept secret – Botswana in a 5 star version of our most.. 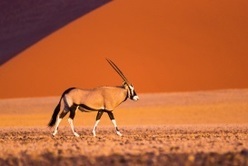 This combination tour offers South Africa's top destinations in a luxury and convenient itinerary.